The Melbourne Conservatorium of Music is built on two long and proud traditions of excellence in music training, education and research. 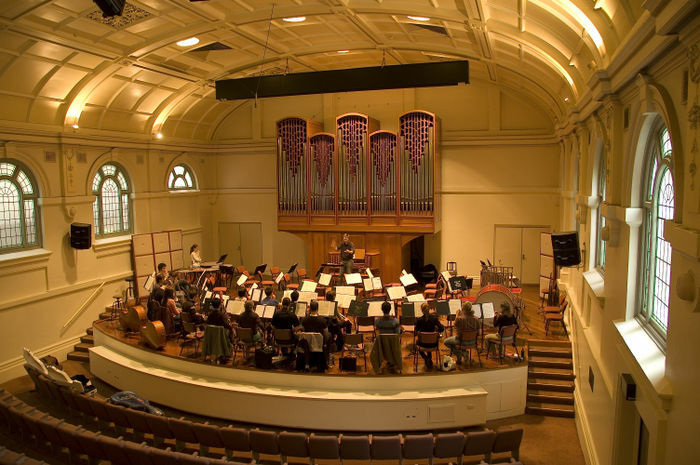 Born from an amalgamation between the Faculty of Music at the University of Melbourne and the music program at the Victorian College of the Arts (VCA), the Melbourne Conservatorium of Music is one of the two major divisions of the Faculty of Fine Arts and Music. Australia's first music degree was awarded in 1879 by the University of Melbourne. The first Ormond Professor, GWL Marshall-Hall, arrived in 1891, and he established the University Conservatorium of Music in 1894 to complement his academic lectures with practical teaching. The new Conservatorium provided a comprehensive musical training, quite unlike the purely academic departments of European universities in its balance of practical skills and theoretical knowledge, that continues to this day. 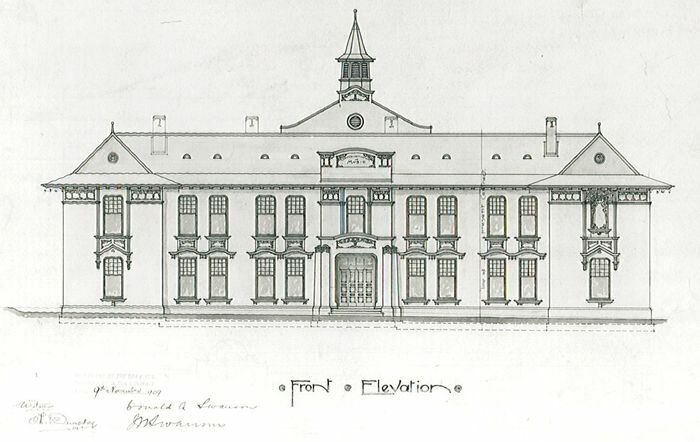 To extend the University's influence on musical standards, the second Ormond Professor, Franklin Peterson, established a public examination system at the Conservatorium that led to the creation of the Australian Music Examinations Board in 1918, and today AMEB (Vic) Ltd is a University of Melbourne venture which examines nearly 40,000 young music students each year. The Victorian College of the Arts was founded in 1972 by the sculptor Lenton Parr, AM, after whom the VCA Library is named. The VCA was unique in Australia in offering vocational training across all major artistic disciplines. The School of Music was established two years later, in 1974, with the highly regarded conductor, John Hopkins, OBE, as Founding Dean. Today, the Melbourne Conservatorium of Music offers a full range of courses to almost 900 students at undergraduate and graduate level. Classes take place at both the Southbank and Parkville campuses, providing students with a wide range of facilities, including rehearsal, teaching and performance spaces and access to some of Australia’s best musicians, researchers and musical educators. For further information about the history of the Faculty of Music refer to Peter Tregear, The Conservatorium of Music University of Melbourne (Melbourne: Centre for Studies in Australian Music, 1997). For more on the history of the Victorian College of the Arts, see Joseph Pascoe, Creating: The Victorian College of the Arts (Melbourne: Macmillan, 2000).